Some more knitting projects . 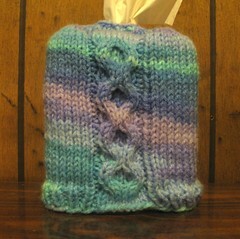 . .
I’ll post the pattern link along with the Ravelry link for each! 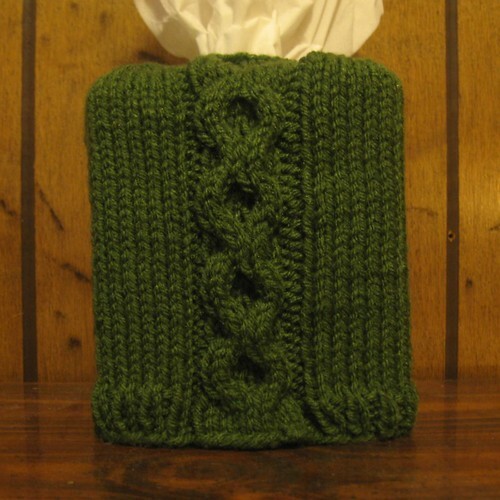 Actually, I fibbed — this pattern can be found only as a free download on Ravelry, here! the best resource available for knitting and crochet patterns! 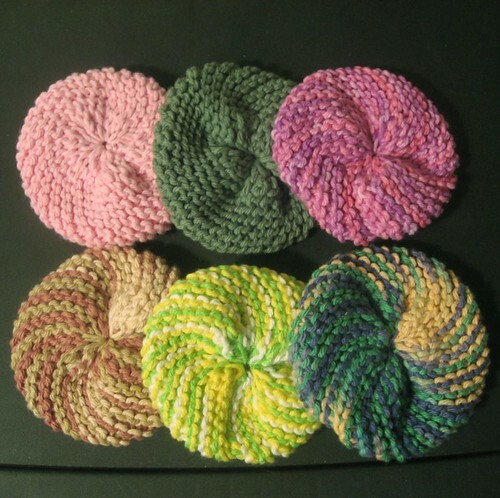 These projects were fun and fast — great qualities in a knitting project! My latest knitting project . . .
You can find the pattern on the web here, and on Ravelry here.